Studies of Nico Hotz, an engineer at Duke University has shown that it is possible generate hydrogen by using a hybrid solar system. The unit consists of a maze of glass pipes with water and methanol. Copper pipes coated with a layer of aluminum and aluminum oxide. Pipes have nano-particles, which are used for catalytic reactions. After heating catalytic reactions are used to produce hydrogen. Further, this hydrogen can be stored in fuel cells. Hydrogen, produced in this way, is much more effective and has fewer impurities. Energy efficiency of this unit is 28.5 in summer and 18.5 in winter. 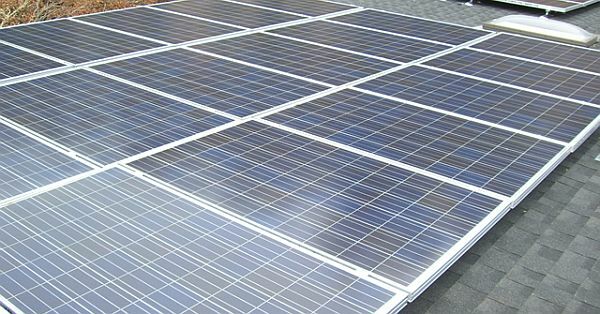 Compared with conventional systems, it absorbs 95 percent of the sunlight, reflecting its very small. The temperature in the unit reaches 200 degrees Celsius compared to 60-70 degrees Celsius for solar collectors. The total unit cost is about $ 7900.